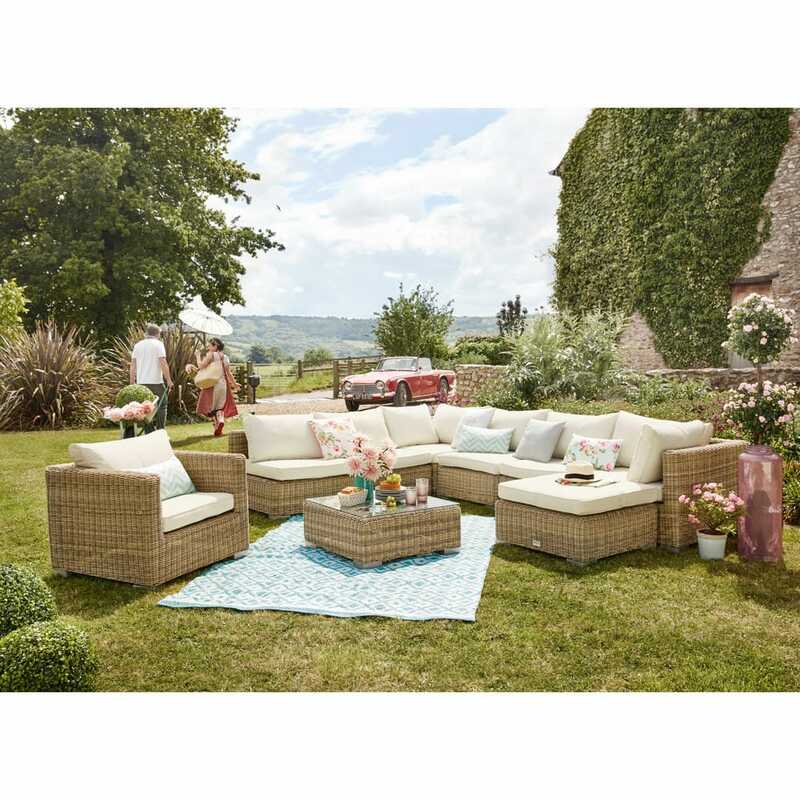 If you like entertaining, you'll need some attractive occasional chairs for your patio. 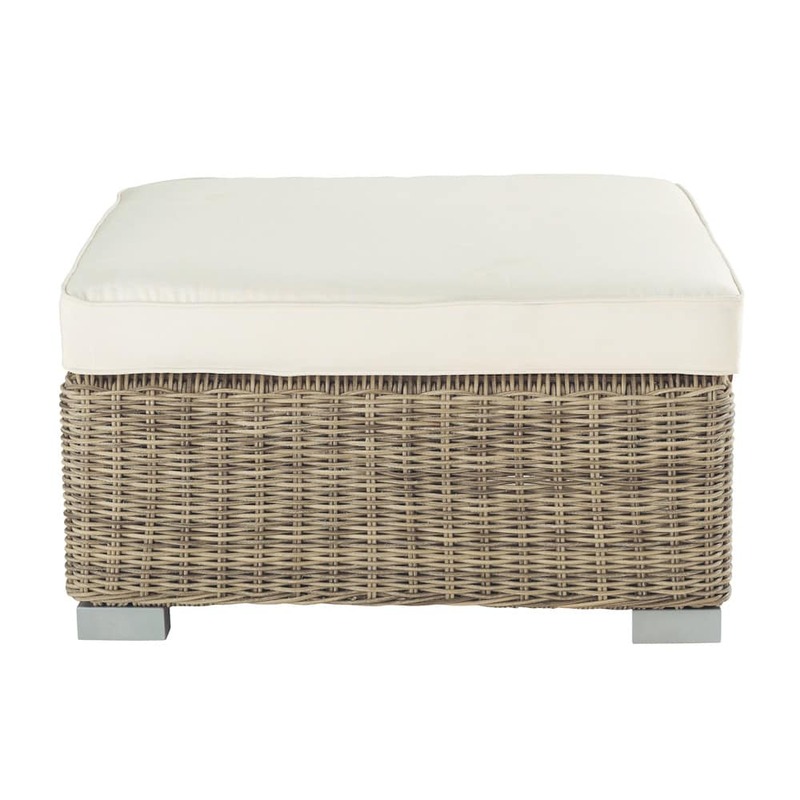 The St Raphael ivory white ottoman exudes understated elegance. 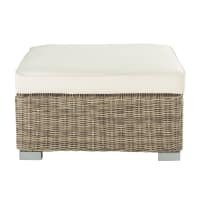 This modern-looking designer ottoman will brighten up your outdoor area and create a warm, refined atmosphere. 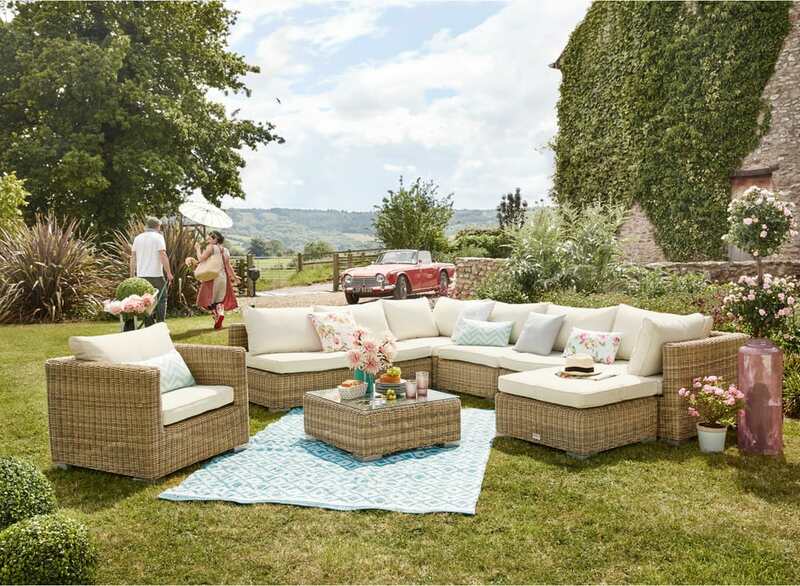 Coordinate your fabric ottoman with the ecru armchair to form a charming garden set. Filling: Polyester foam, density 26kg/m3. 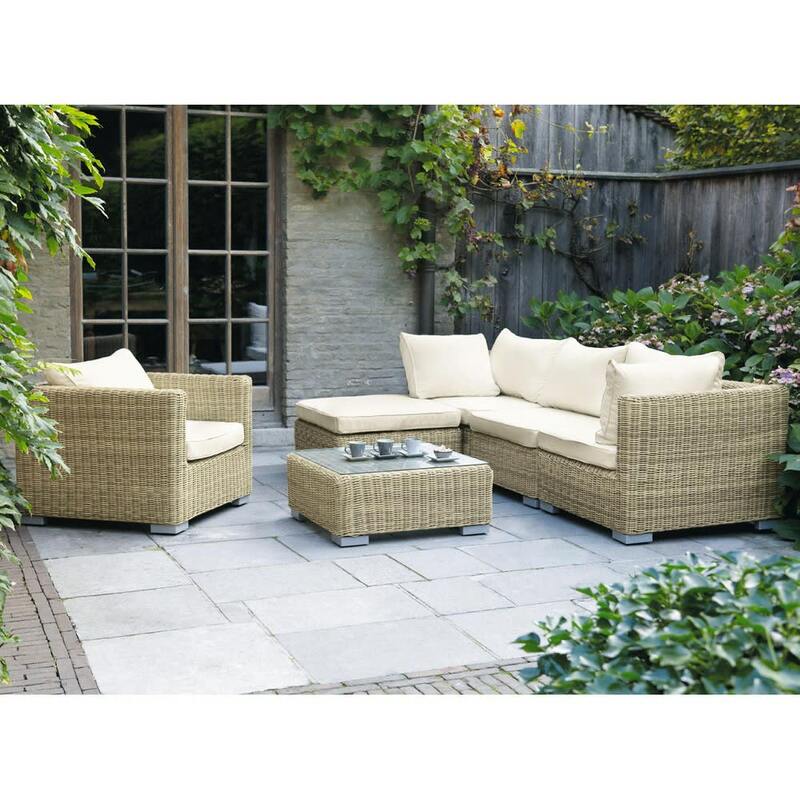 - 2 year warranty for accompanying cushions.